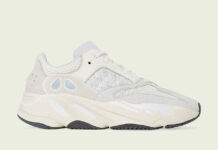 Kanye West and the Three Stripes brand will debut some new adidas Yeezy releases later this year as well as a few past drops part of a new restock. 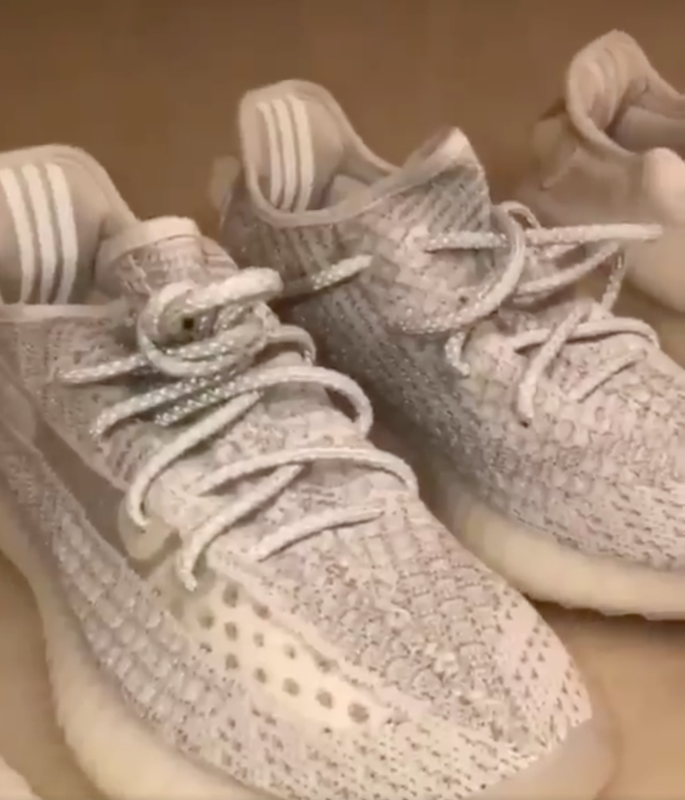 Kim Kardashian recently posted on Instagram some samples of the Yeezy 350, Yeezy 500 and the Yeezy 700. 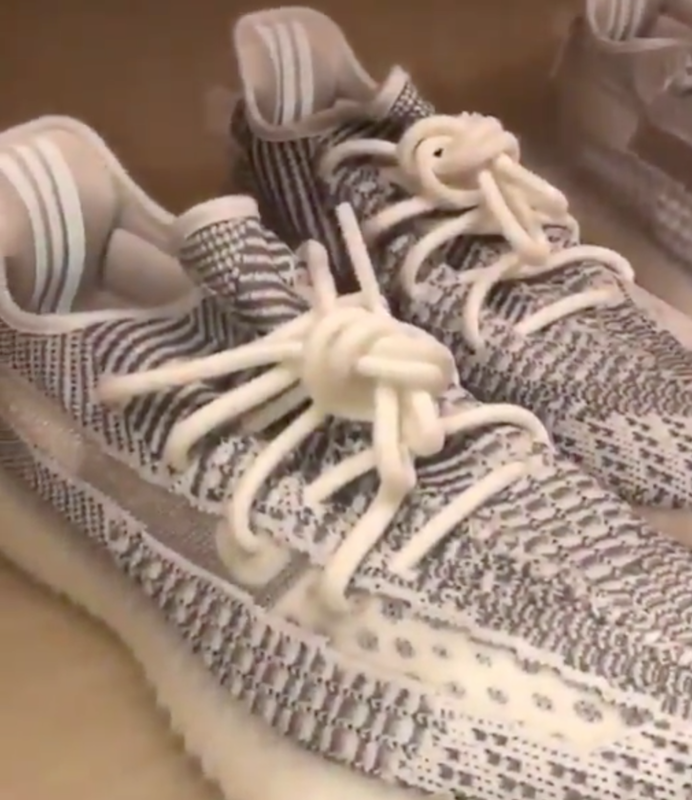 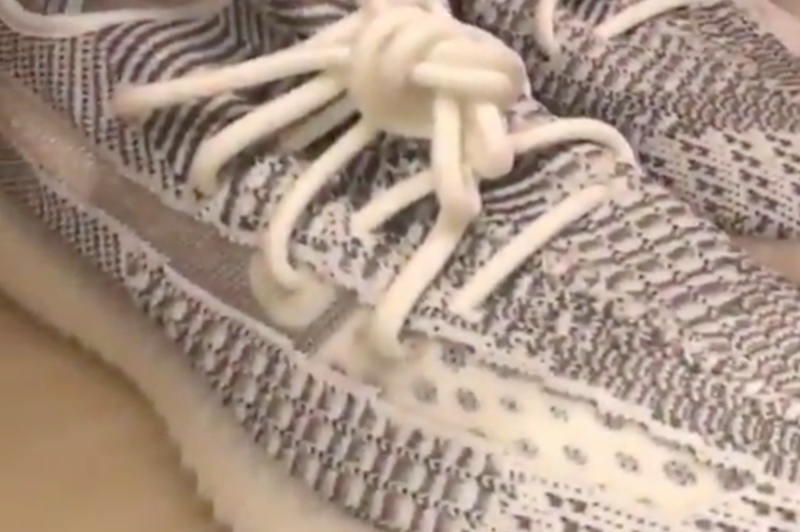 Looking closer you can see that each model features a neutral color theme as well as two new patterns on the Yeezy 350 V2. 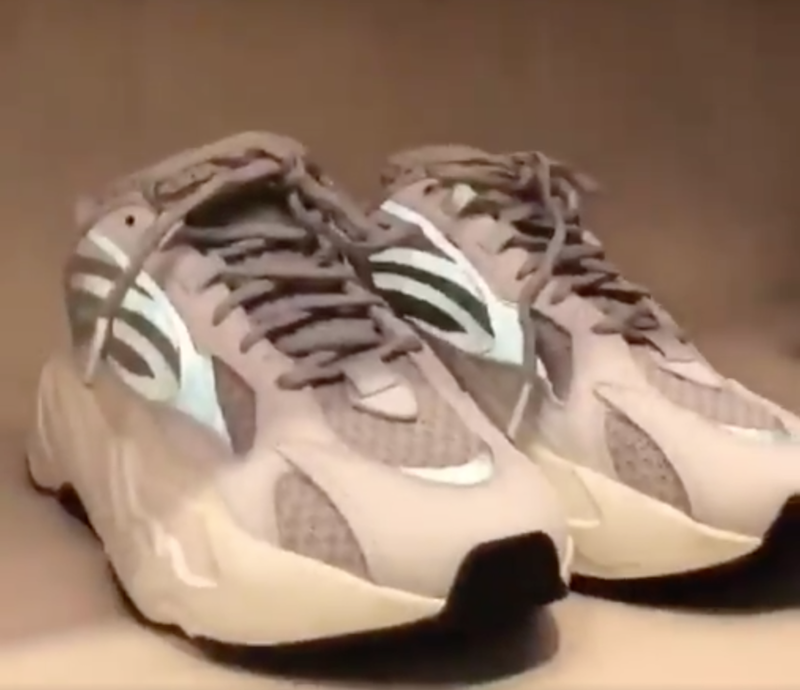 In addition there is a Grey Yeezy 500 while the 700 is spotted in Grey and Silver along with Black, Grey and Silver. 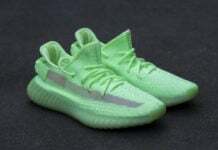 Last but not least is some previously released Yeezys on display. 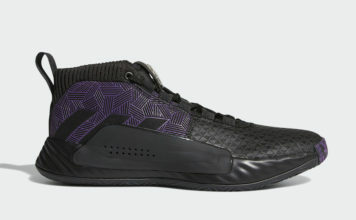 Below you can check out additional images as well as a video preview. 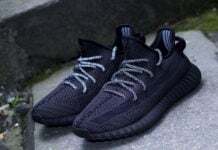 Make sure to visit the comments and let us know your thoughts.